Home › Electronics › Kopack Business Backpack Tsa Friendly Anti Theft Scansmart Laptop Bag Black F..
Kopack Business Backpack Tsa Friendly Anti Theft Scansmart Laptop Bag Black F..
TSA friendly -- Pack digital gear for TSA checkpoint (laptop, tablet, charger & phone) separate easy-access storage. Lay-flat design helps speed through airport security but keep all others tidy. Comfort -- Airflow suspended back panel, Padded S-shaped shoulder straps with Suspension System fit human body well make carrying even the heaviest loads feel lighter and more comfortable. The Kopack TSA Backpack Travel Gear is a rugged bag that is fully featured andhas styling that is perfect for the boardroom and on the trail. 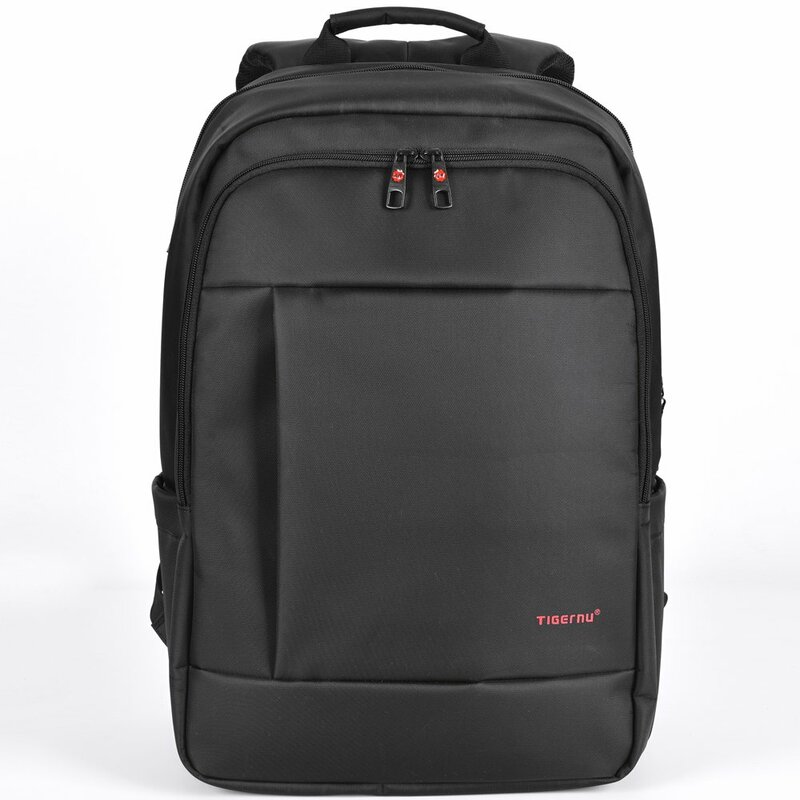 Kopackprofessional backpack designed for office people or college student who need aconsiderate bag for days travel on or daily life as commuter back pack TSAfriendly means you are easy pull out your laptop but keep other private atairport security. All of your digital gear (laptop, tablet, media player andphone) has a secure and dedicated space. Backpack the ideal pack for anysituation. Laptop sleeve up to 14 14.1 15 15.6 17 17.3 in screens offering anarray of impressive features for staying organized and keeping itemsaccessible and secure. Material: Waterproof and tear-resistant resistant nylonfabric Shoulder Strap: Mesh padded adjustable shoulder straps Zipper: Dual-access zipper with anti-theft design on main pocket Detail size: 33cm x20cm x50cm / 13" x 7.8" x 19.7" Laptop compartment: 43cm x 29cm (16.9' x 11.4'') for17.3 inch laptop Weight: 2.50lb Application: Multipurpose rucksack is perfectfor business trips or weekend getaways or for simply heading to the office orschool and home again. Feature : TSA friendly freely opening Padded laptopcompartment, and Extra tablet notebook sleeve and charger mesh pockets Multi-compartment design Elastic side pockets for beverage,bottle,transport cardBack panel slips over wheeled bag handle for carry convenience. UniqueEarphone hole Padded S-shaped shoulder straps Adjustable side compressionstraps Front panel accessory pocket with clip Note: Water repellent in 5-10minutes, clean water in 5 minute will not left any mark, Do not use it inheavy rain.